The first day of the almost festival unfolded on social media as the hashtag #fyrefestival went around the Twitter and Instagram sphere. Reports claimed that once the concert goers arrived at the site, they were welcomed with FEMA emergency tents, food that would look sad even in a jail setting, feral dogs, and zero running water. 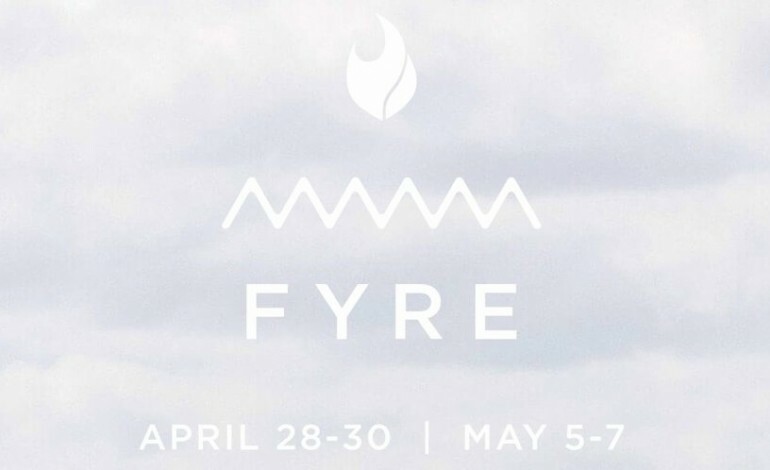 McFarland claims that 81% of those who filled out the refund applicaiton said they want attend the Fyre Festival next year in 2018. In a statement, he added “We are so thankful for their support and excitement as we strive to make this right.” The festival is supposedly still on for next year, and will be taking place in the United States.